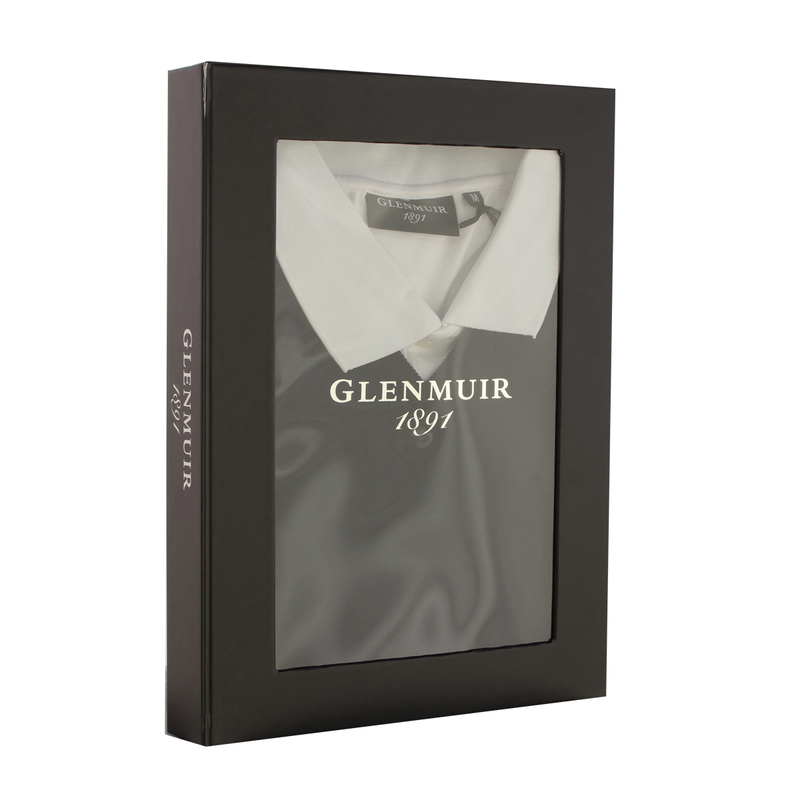 With 2 high quality products that offer comfort and a classical style, this box set from Glenmuir is ideal as a gift or as a treat for yourself. The fabrics in the polo shirt benefit from stretch properties which allows for excellent freedom of movement, perfect for the golf course and is complete with the Glenmuir logo embroidered on the right sleeve. 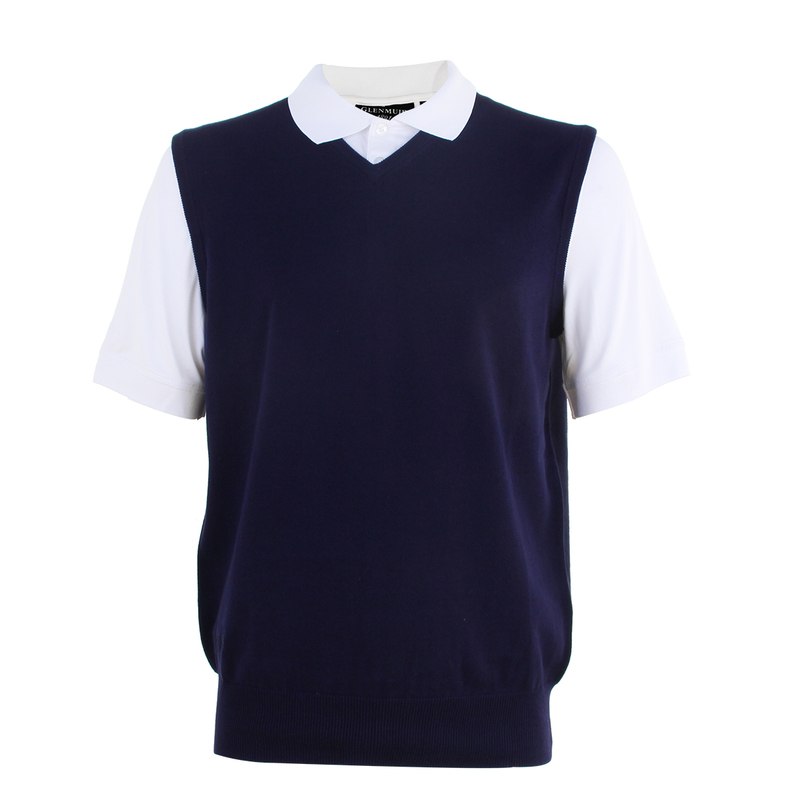 The sweater vest benefits from soft and comfortable materials that offer a layer of warmth and is finished with the Glenmuir logo embroidered above the hem.